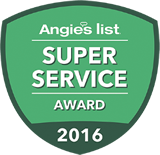 Quality & Customer Service is our commitment to you. 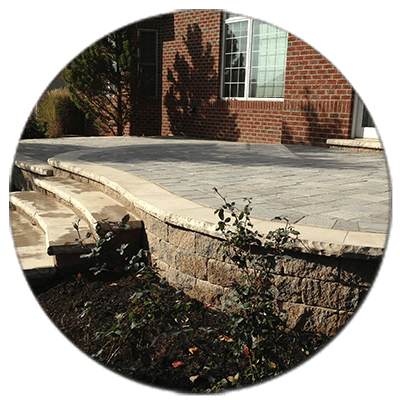 Hear why our landscaping design customers love us. 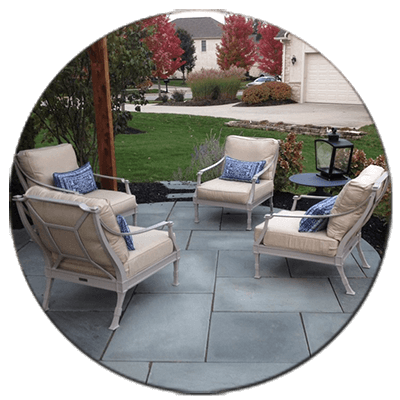 You will hear our customers talking about us being “responsive”, “great to work with”, “impressed with our quality” “competive pricing”, “great ideas and landscaping design”. 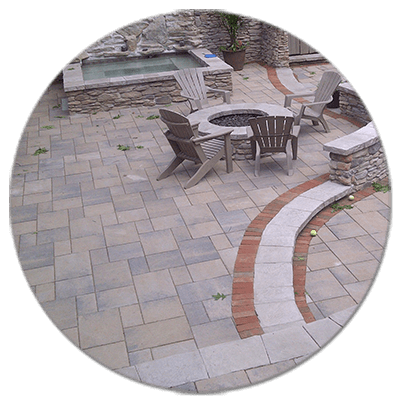 We take pride in all of these aspects and we are not finished with the job until everyone is happy with the final product!. Jeff was very responsive to our request for a proposal. 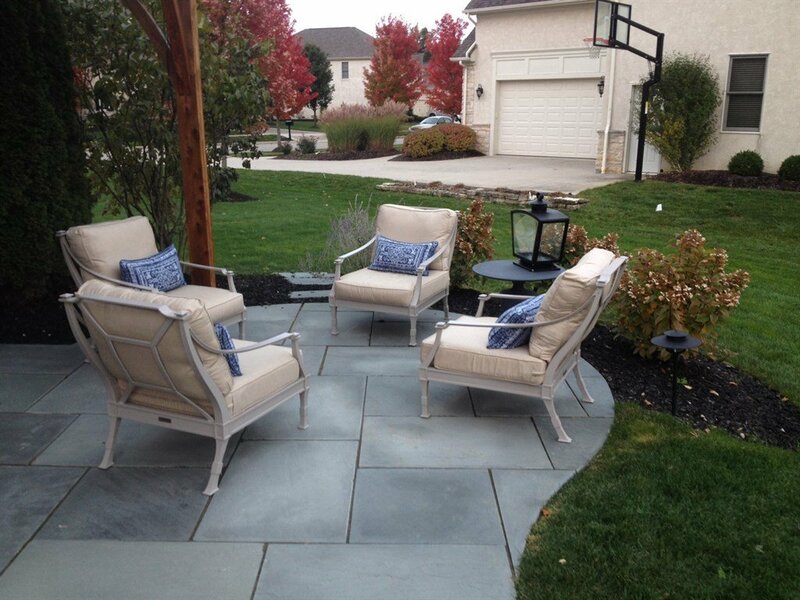 We had noticed him doing a job for another customer and were very impressed with the quality of the work he did for them, and that sold us on using Friebel Landscaping. In addition, their pricing was very competitive with all our other estimates. 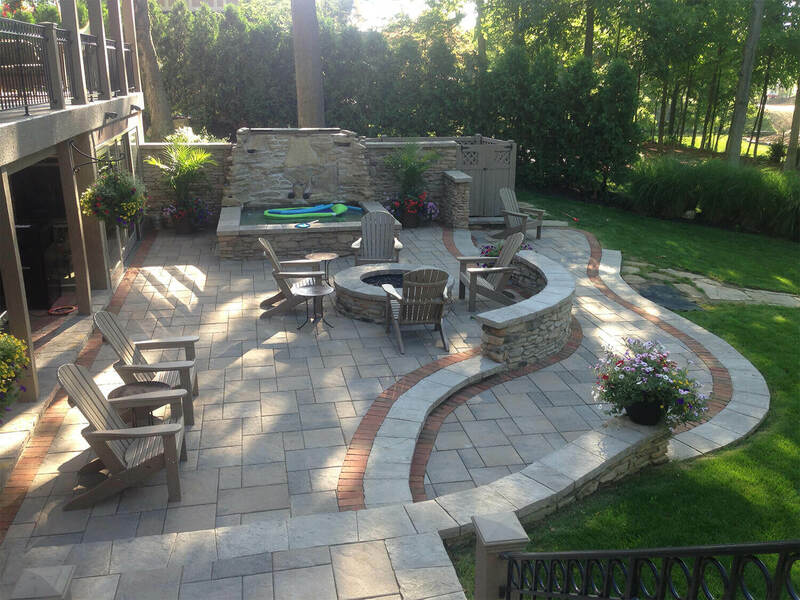 Jeff Friebel was great to work with throughout the process from start, including the quoting for the work to be done, through the finish, including landscaping the garden area that was affected by the work. Jeff was awesome. Very responsive, down to earth, easy to talk to and brainstorm with. His ideas where fantastic and the best layout for sure. I reviewed 4 other quotes and designs and Friebel’s was easily the best. You could tell he spent the time and really knows his stuff. Ready for us to start transforming your ideas and dreams into reality? Fill out this form and schedule for a free consultation and we will get back with you shortly.